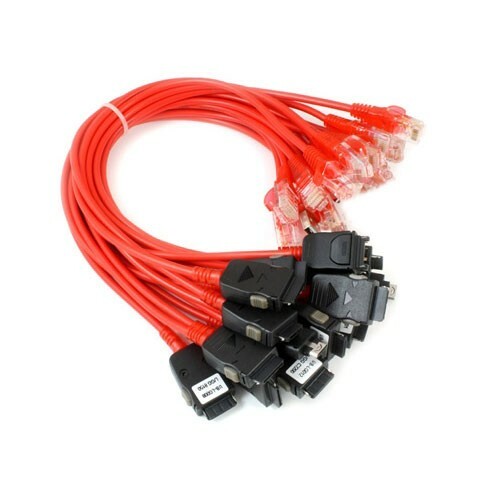 Additional cable set for Z3X box that supports a range of LG phones. Recommended for users who want to add LG functionality to existing Z3x box. EasyJTAG Box is a professional JTAG programmer allowing you to work with devices (single or united into common chain) through JTAG interface. The main purpose of Easy-JTAG Box is repairing dead boots of the devices (cell phones, PDAs, modems, etc.). Replacement Z3x box without smart card. No cables included. 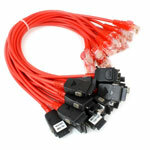 Additional cable set for Z3X box that supports a range of LG phones. Recommended for users who want to add LG functionality to existing Z3x box (Samsung edition).